A March 2017 study1 considered the growing consensus that irritable bowel disease (IBD) is associated with anxiety- and depression-related symptoms. Being that diet is strongly related to both GI tract diseases and depression (the latter will be discussed in the next blog Gut Microbiota & Depression), it seems intuitively clear that changes to dietary intake could “kill two birds with one stone”. Differences between Crohn’s disease (CD) and ulcerative colitis (UV)? What causes IBD to develop? The authors of this study noted that the psychological symptoms of anxiety and depression are more apparent during active disease states. There was no difference recorded in prevalence between Crohn’s disease and ulcerative colitis. Opinions on psychological stress being a causal factor remain “somewhat conflicted”. However, the preponderance of evidence suggests that stress or early stressful life events are clear risk factors for developing IBD. A further May 2017 study2 found differences in gut microbes* between a group of IBS sufferers (the IBS group) and a group with no IBS (the control group). They discovered that microbes belonging to the genera Faecalibacterium, Blautia, and Bacteroides were present in significantly larger numbers in the IBS group than in the control group. When personal histories were investigated, it became apparent that the above IBS group had a significantly higher incidence of early life trauma than the control group. They also found that gut microbial composition correlated with differences in brain structure, including sensory- and salience-related regions, as well as with the history of early life trauma. *”Microbe” is a term generally used to mean anything small – this would include bacteria, but also yeasts, fungi and even protozoa. However, it usually does not include viruses. A March 2018 review4 considered the high level of co-morbidity of IBS and psychological states such as stress, hypersensitivity, anxiety, and depression. They looked at data linking dysbiosis in IBS with the presence of these clinical psychological states. 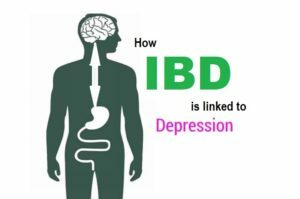 The foregoing is just a small sample of the many studies in this field but, nevertheless, findings that link depression to intestinal diseases which generally are associated with a significant increase in the body’s inflammatory responses, make a lot of sense in light of other research findings that link inflammation to psychological conditions such as depression and anxiety. This will be covered in the forthcoming blog “Depression is Linked to Inflammation“. 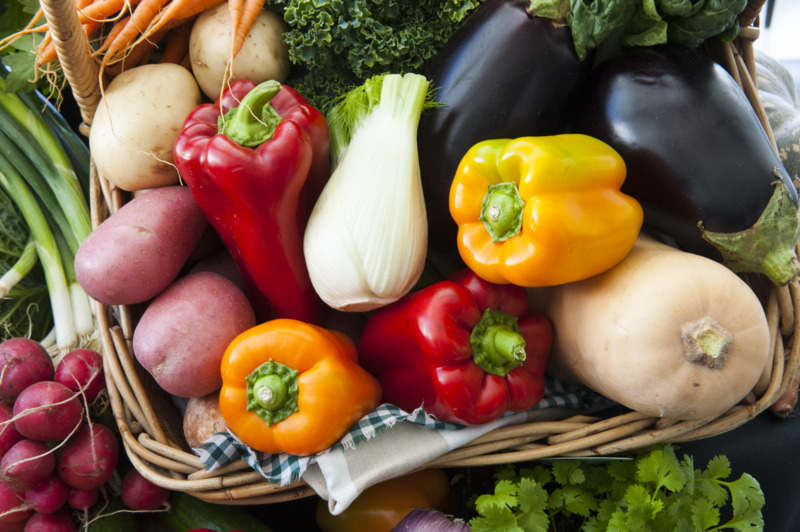 Previous Previous post: Original Palaeolithic Diets – Meat or Plants?